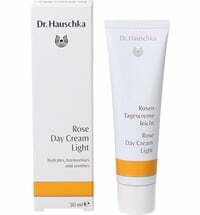 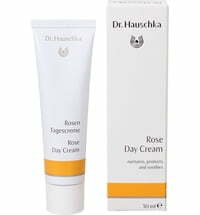 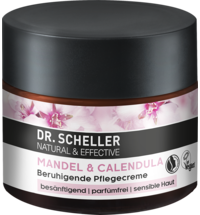 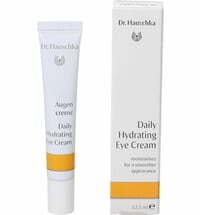 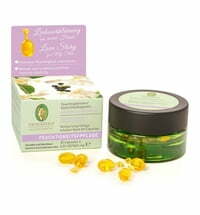 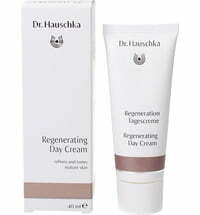 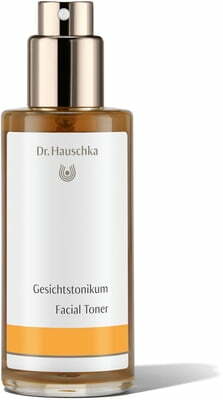 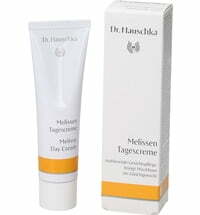 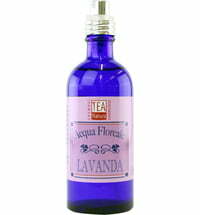 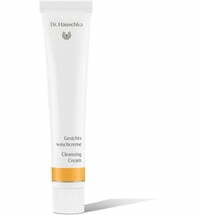 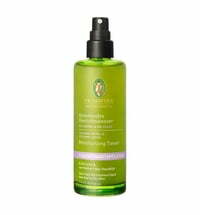 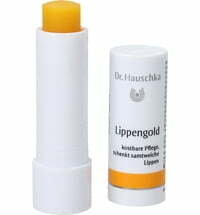 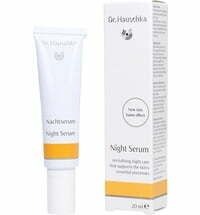 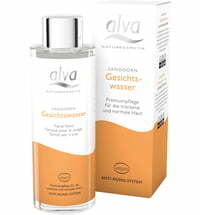 The Facial Toner by Dr. Hauschka offers optimum basic care for normal, dry and sensitive skin. 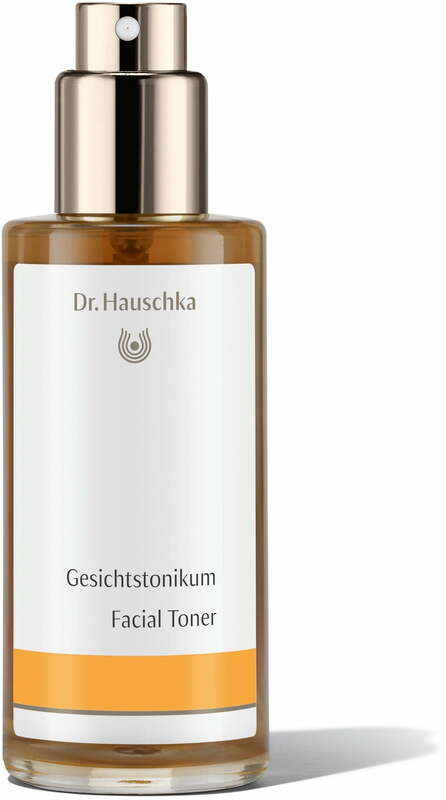 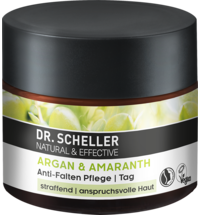 Selected ingredients such as witch hazel and anthyllis stimulate the metabolism of the skin, ensuring a refreshed and vitalised skin feel. 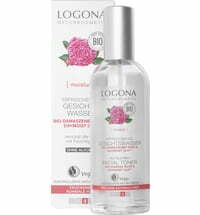 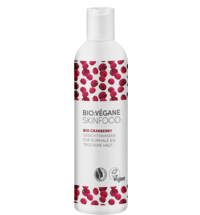 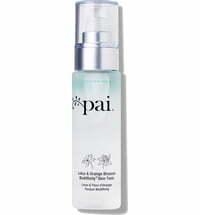 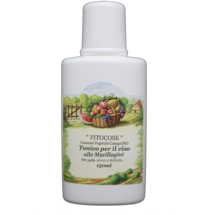 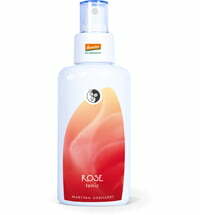 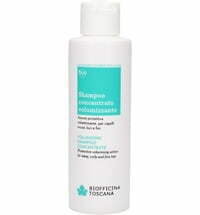 The moisture level is balanced once more while the toner also supports the regeneration process - for a radiant appearance.